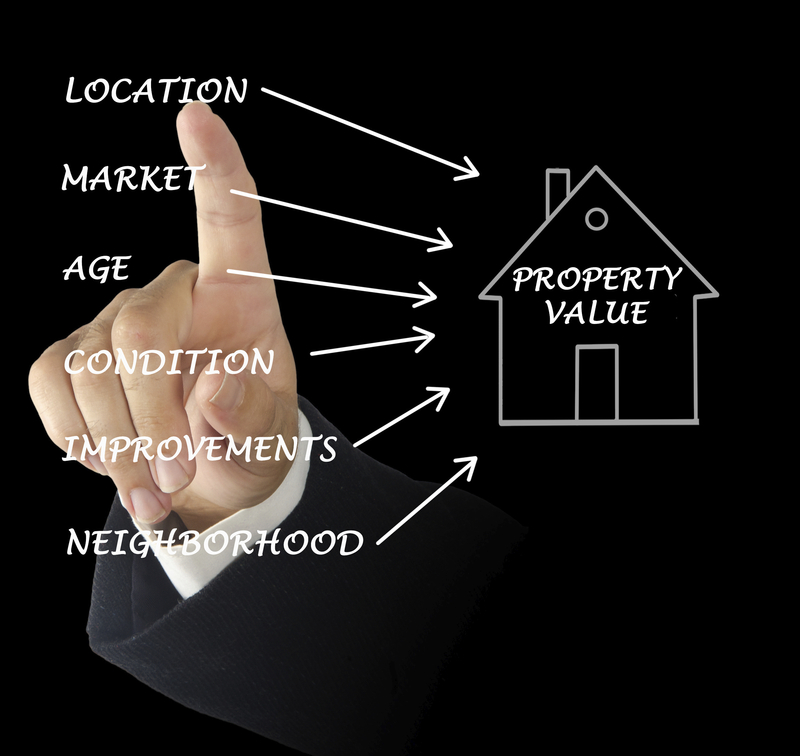 Wondering what your home could be worth? With just a few pieces of information we can quickly generate a report of comparable sales and email you the results. Anything else you'd like to tell us about the home?